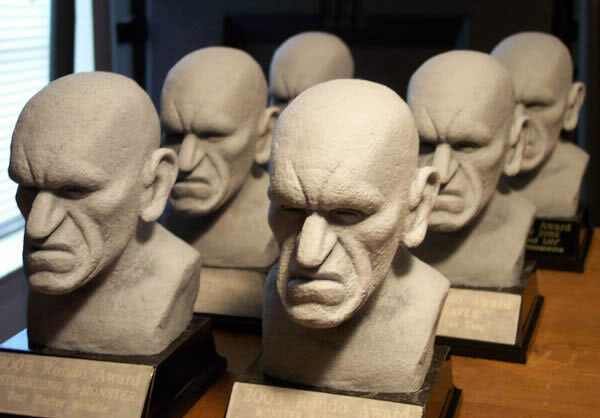 Unfortunately I did not win a Rondo Hattan Award this year, but I’m very happy to have lost to my good friend Terry Pace. Congratulations, Terry! I’m going to be at Timegate in Atlanta in a week and a half promoting Monsterama, then in Louisville for Wonderfest the week after. Come see me!